Nowadays, website contents in the internet is not only text and image. Some other types of content have often Embedded in web pages. One of them is .PDF formatted. Website content with pdf formatted commonly used for showcase ebook or other long document.To embed or display file with .pdf formatted, there are 2 simple ways you can used. It is the way to embed .PDF formatted file as full page. It means, there are no other element in that page. 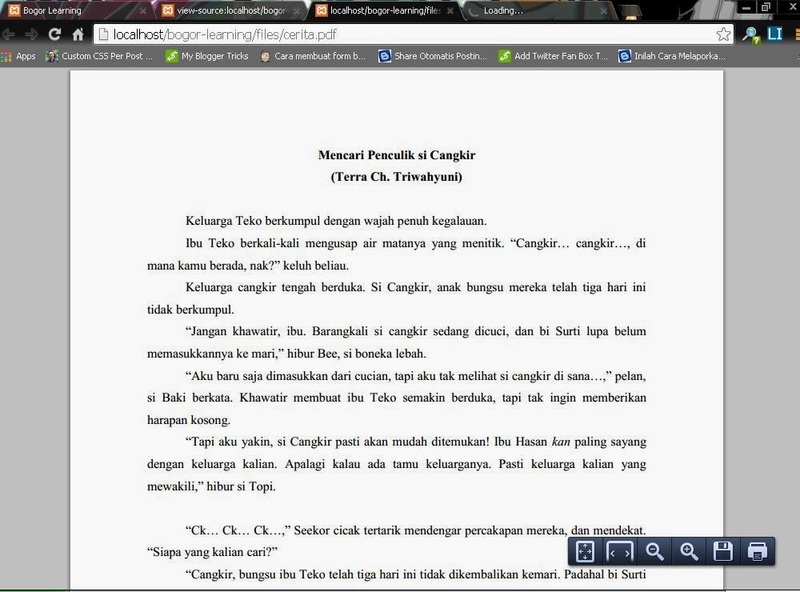 It is like you read pdf file with browser, not pdf reader. The way is just link your pdf file with <a> tag. *the red code is path to your pdf file. Just place the code above in your post body. you can also set it width and height. Happy trying. If you have any question, just ask in the comment below. Beware of companies and people who claim to be Net designers and builders however perform mostly graphic design and work in print media. Bagus sekali tutorialnya. 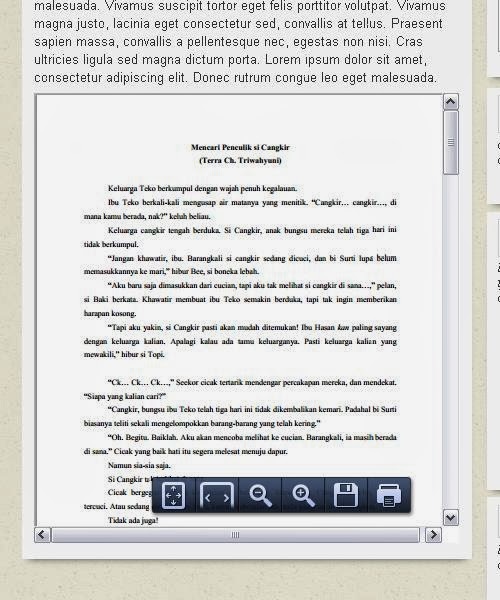 Namun bagaimana cara menampilkan pdf seperti Scrib.com atau menggunakan viewer flash player.. Thanks a lot for the tutorial. Just the thing I wanted. It would be great help if you would help me in viewing the pdf pages horizontally not vertically.